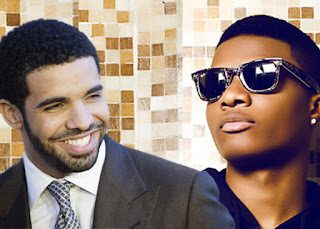 Wizkid has just gotten his first taste of the Billboard music charts with his guest feature on Drake’s “One Dance”. discussed songs on the social media network after their release. Drake also topped the chart with his other release of the day, “Pop Style which features Jay Z and Kanye West” claimed the No. 1 position. super stars lined up to perform are Kendrick Lamar, Mariah Carey, Maxwell, Ciara, Babyface, Tyrese, Dej Loaf & many more.